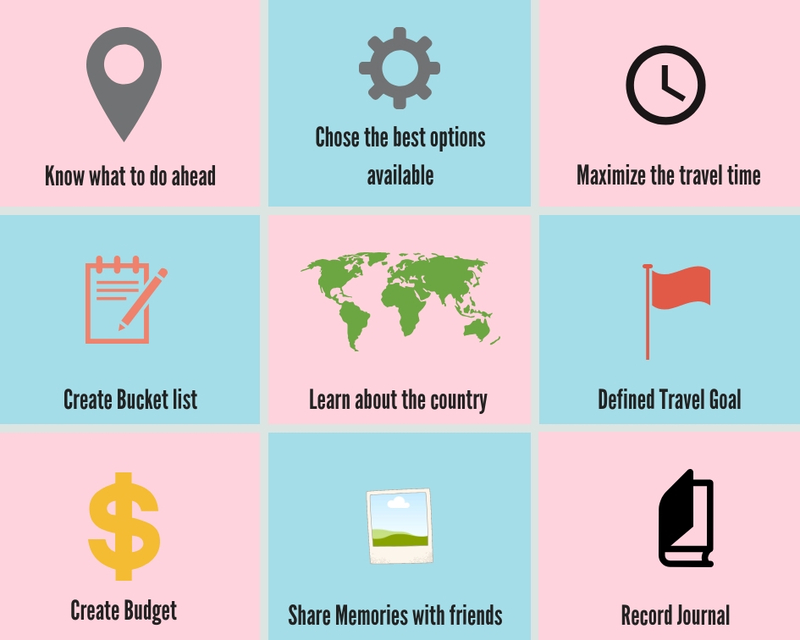 Are you an avid traveler? 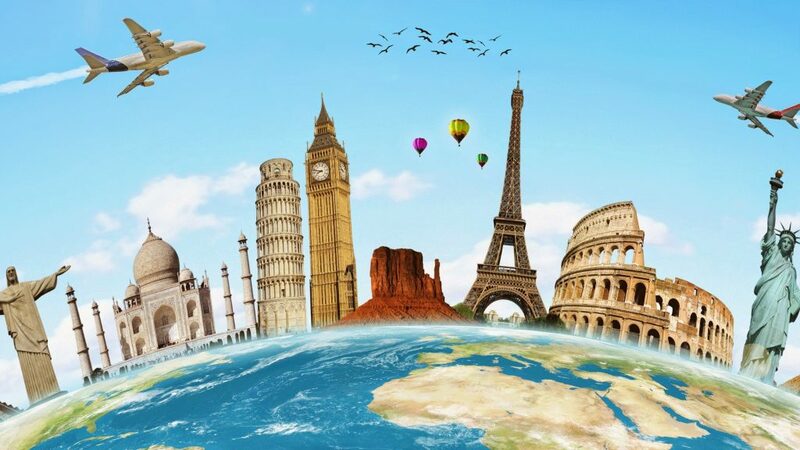 Love going places and explore new countries? If you are, planning for every vacation can be time consuming and take up so much of your energy before the actual trip! 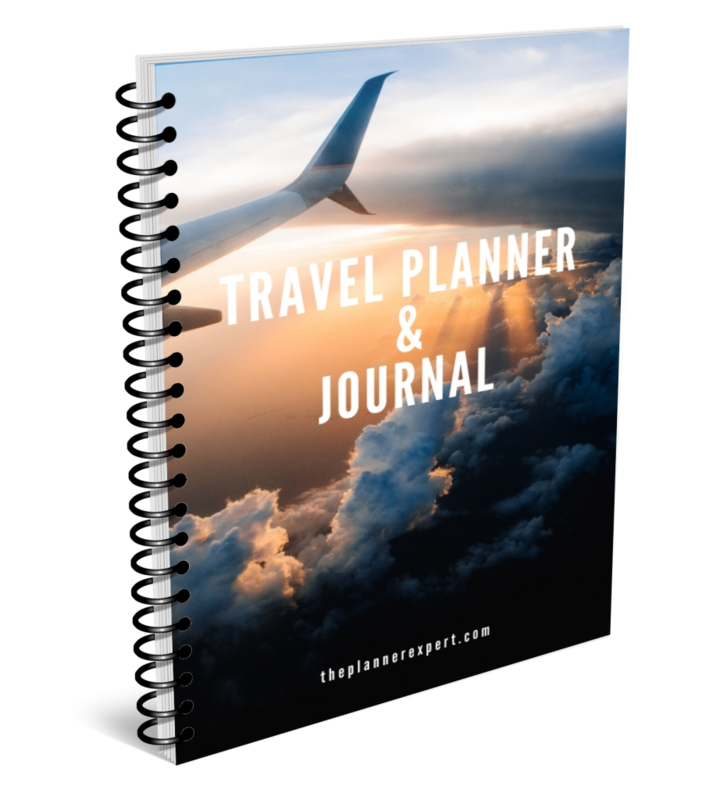 We believe our travel planner & journal from Planner Expert can ease your preparation for your next trip! 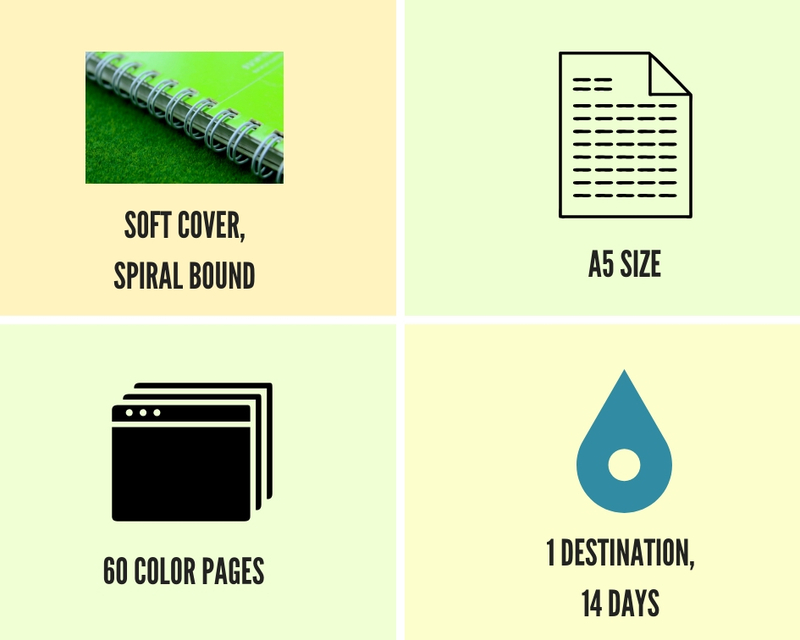 Our travel planner will guide you with all the list of things that you need to prepare & pack in order to have a smooth vacation. 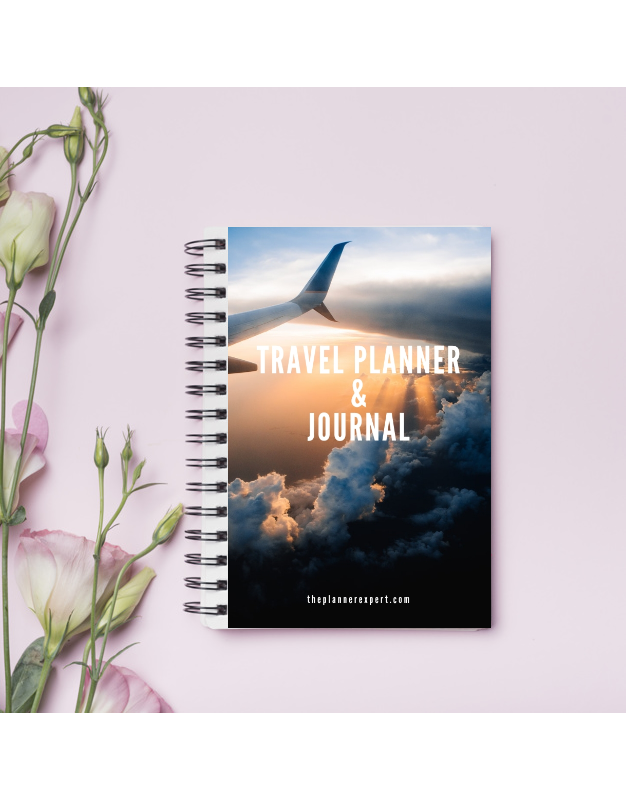 You will be able to carry this planner throughout your vacation and refer to the plans and make changes whenever you need. 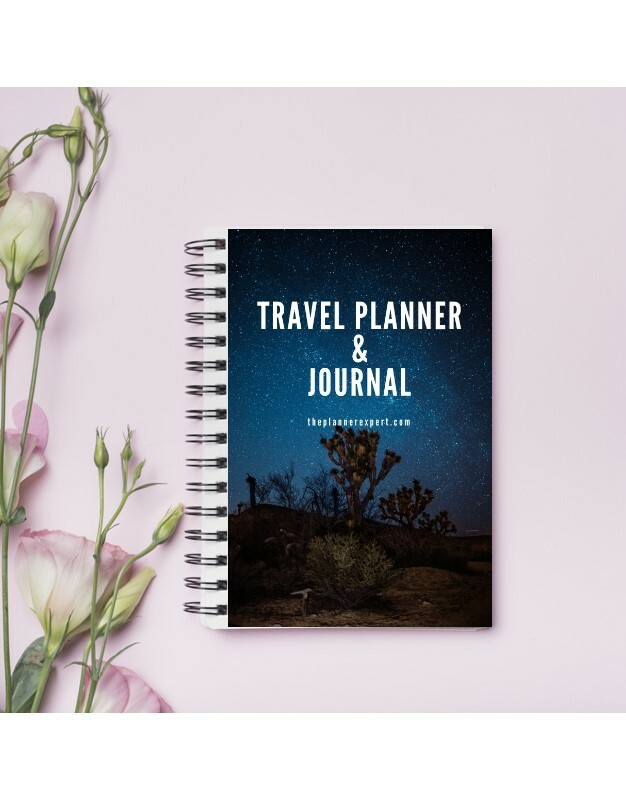 Also jot down your journey and share every memories from the trip in the journal section of the planner to refer to them in the future. Delivery starting Mid Jan 2019! Option to collect gift directly from us is available! I confirm that all the information that i have entered is correct and i understand that there is no refund. Once you place pre-order, our team member will contact you to follow up on your payment and delivery!